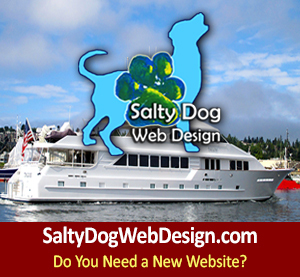 PNW BBQ Shrimp, Pacific Northwest May Shell Fishing, Go Boating Salty Dogs! 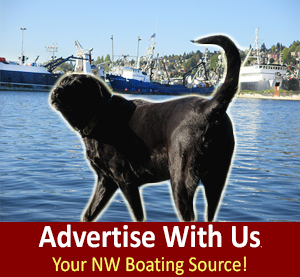 Pacific Northwest May Shrimp Season, get the boat ready and gear on for shell fishing in the PNW. This spring enjoy wild fresh local shrimp. 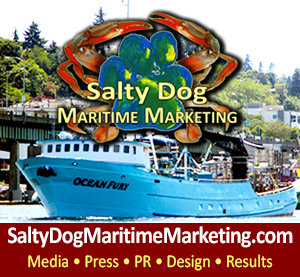 Enjoy this recipe brought to you by: Salty Dog Boating News and Salty Dog Maritime Marketing, the marine traffic source from PNW to AK. 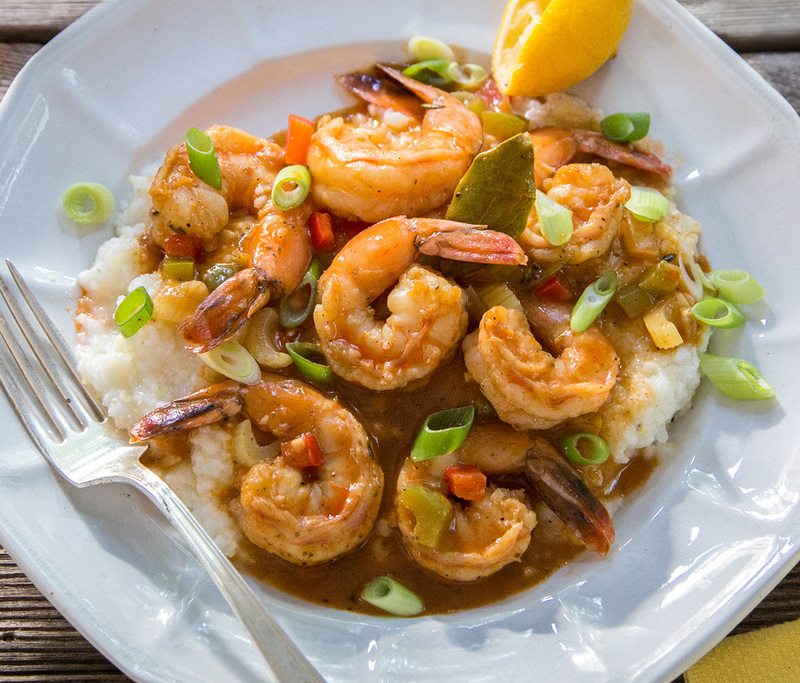 Barbecued shrimp sautéed in Worcestershire spiked butter sauce served with heads and tails on wild shrimp. 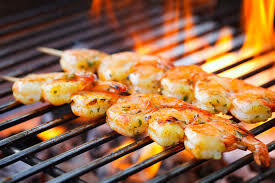 Bring on the butter, shrimp and butter are best friends on the grill, the key to the flavor consistency is butter and sauce. Bring on the butter a little at a time, give the shrimp time to work in the butter, melt in with the butter. Healthy Living: If you are trying to be healthy and watch your waist line have no fear, there are good fats that we need. 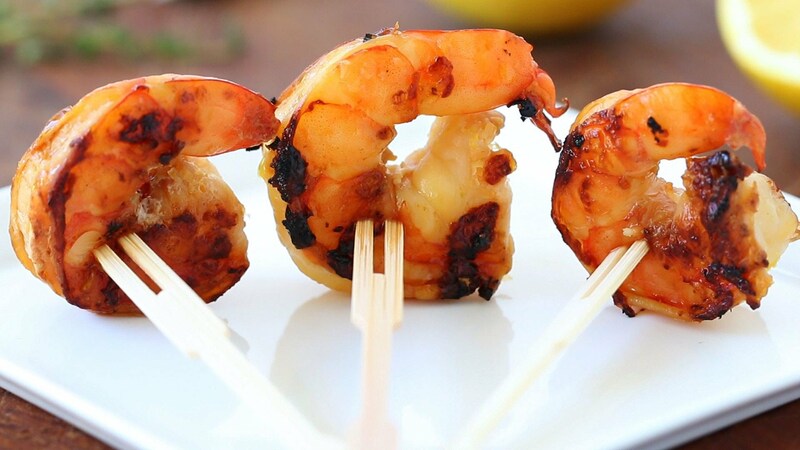 Butter is a good fat, especially when combine with the fresh wild shrimp protein. 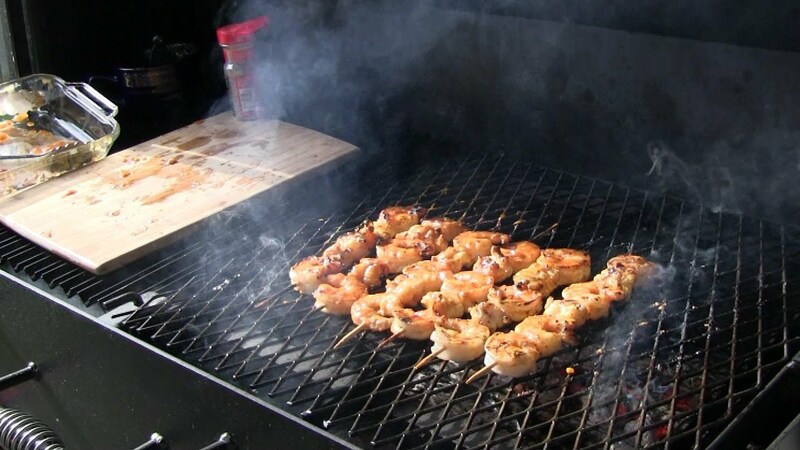 May shrimp fishing in the Pacific Northwest brings many dockside and back yard shrimp BBQ with family and friends. 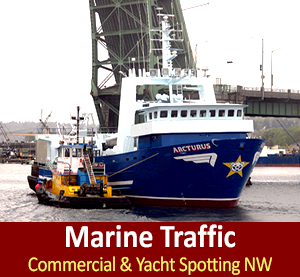 Enjoy PNW fresh wild seafood year round, seasons are always changing in the NW we are blessed to have local sustainable seafood for every changing season, thank you mother nature for your abundance of the sea!